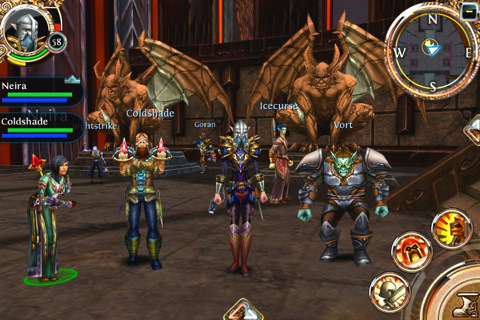 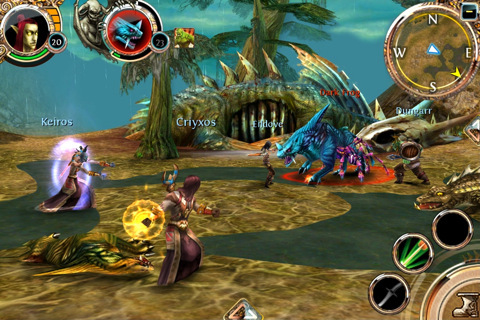 Order & Chaos Online, the first serious MMORPG for iPhone and iPad was only released just over two weeks ago, but the first content update is already just around the corner. Developer Gameloft have posted in their forum the details of the “first big Order & Chaos Online update”, with a server migration feature, adjustments to teleportation and resurrection costs, as well as new quests in the higher level areas. Major (and much-awaited) changes, such as dungeons, PvP arenas and an increase in the level cap to 60+ are scheduled for following updates.